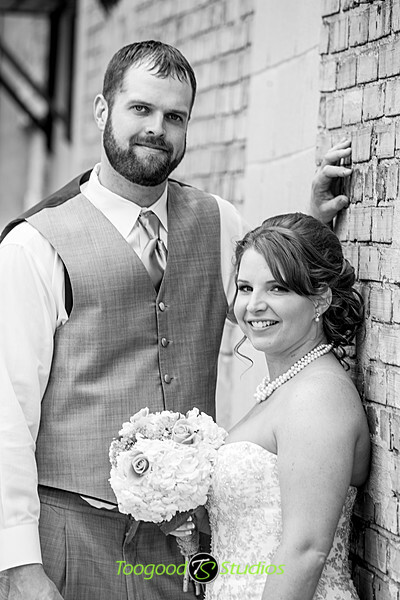 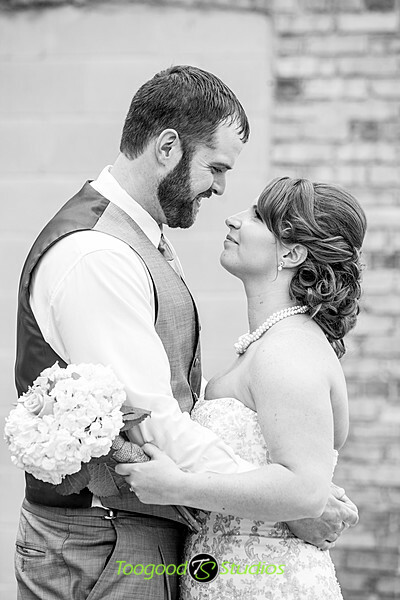 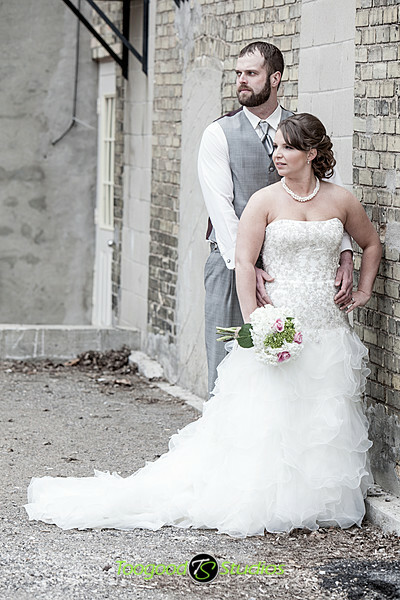 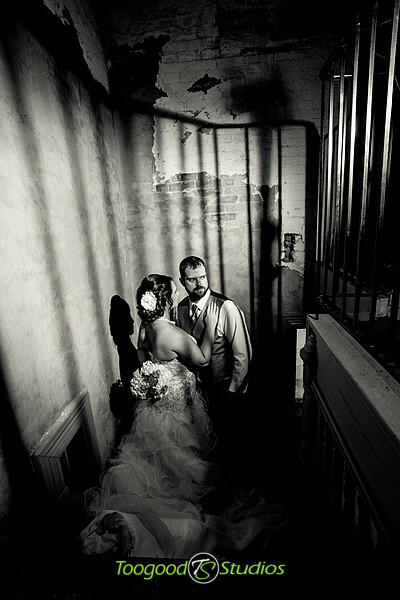 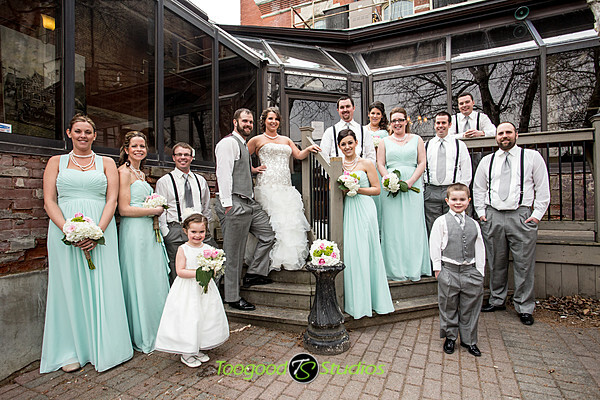 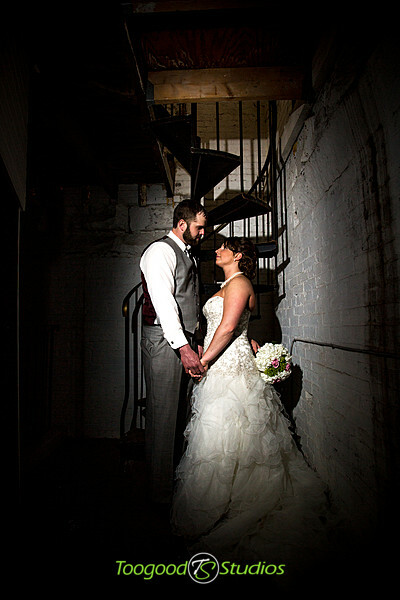 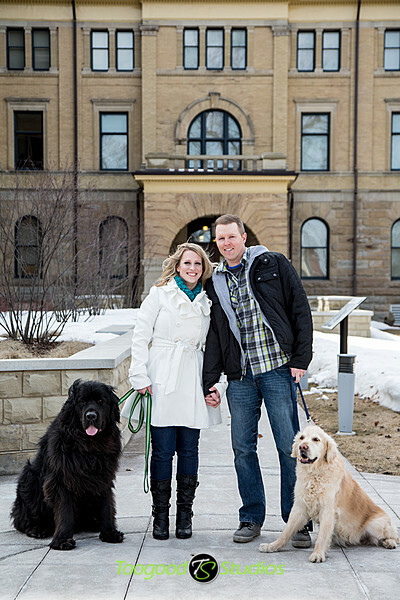 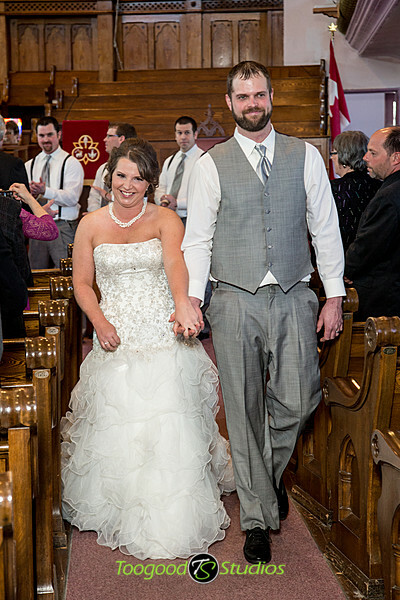 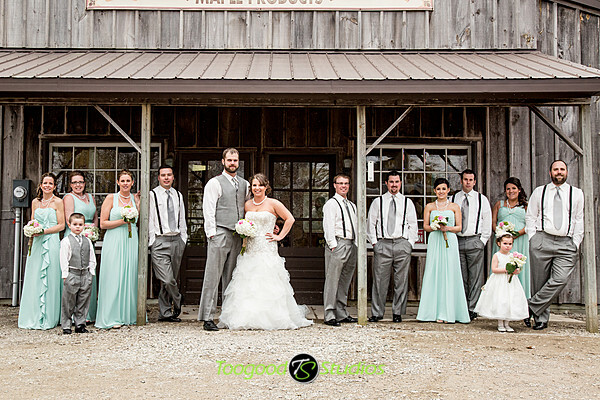 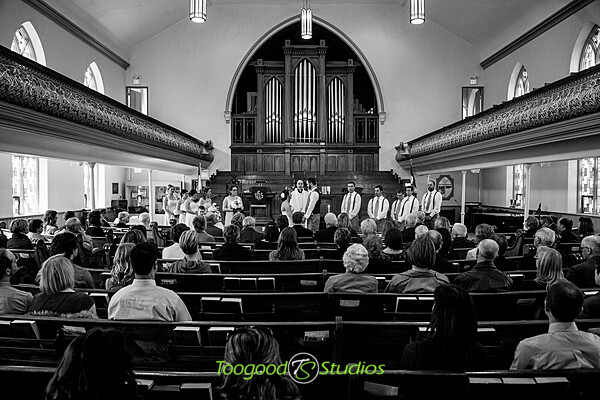 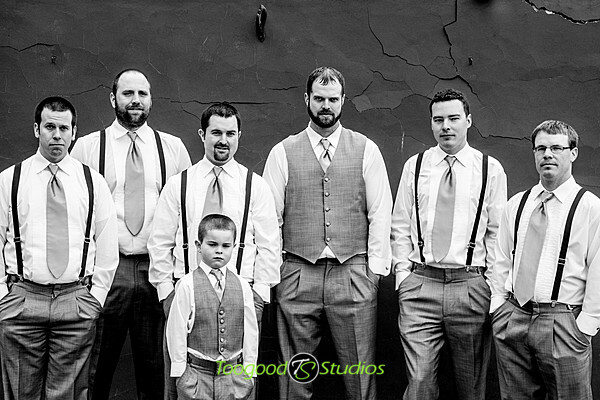 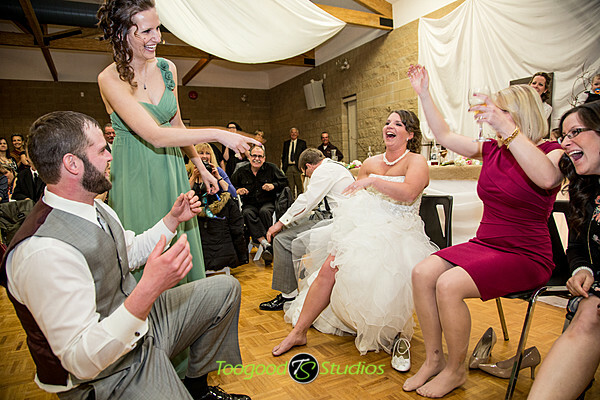 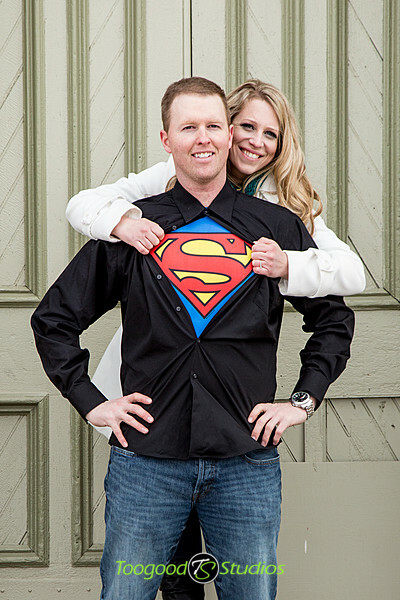 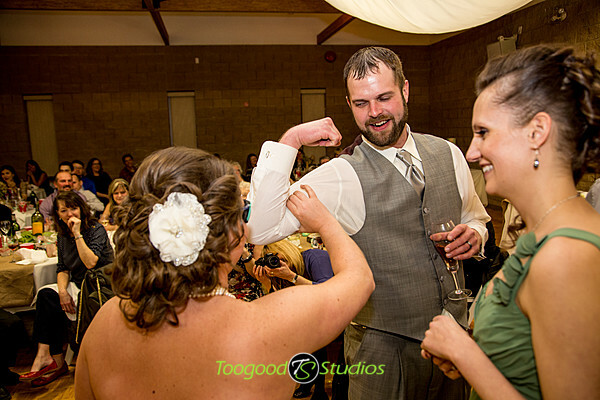 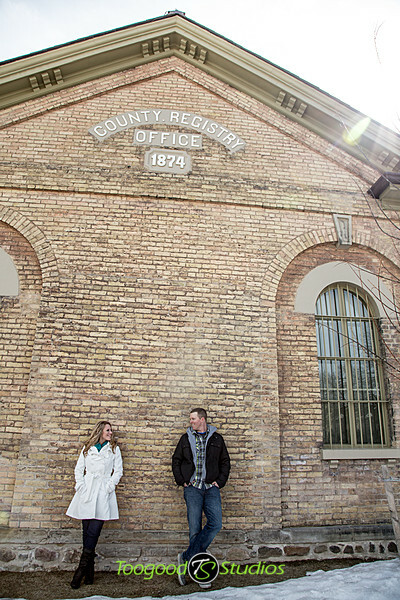 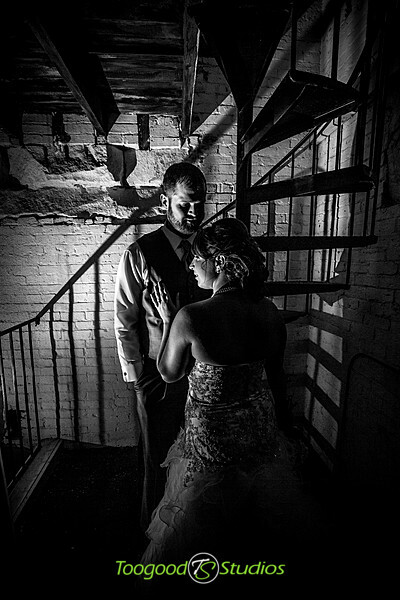 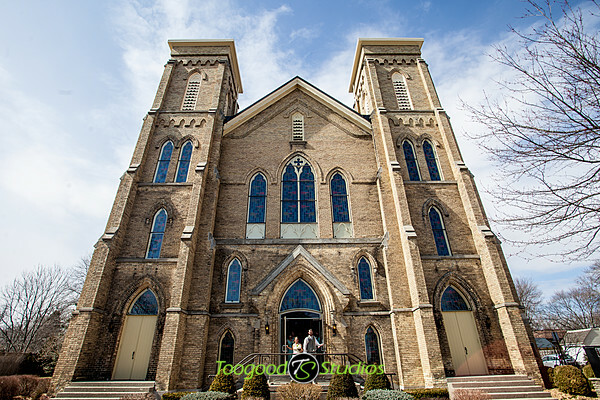 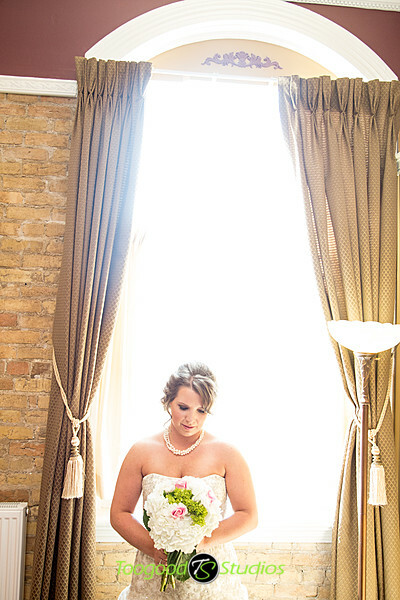 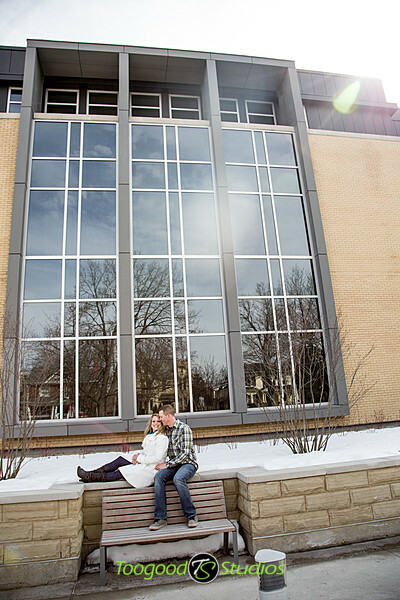 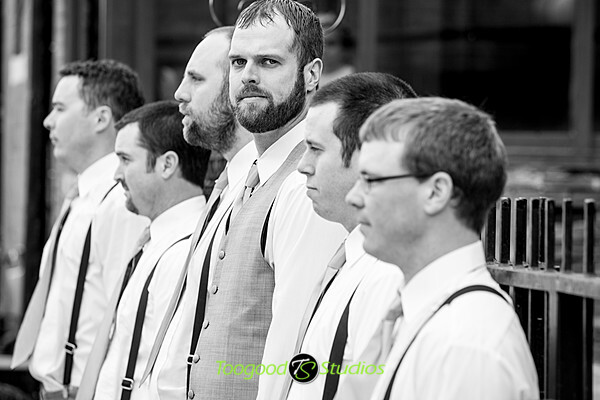 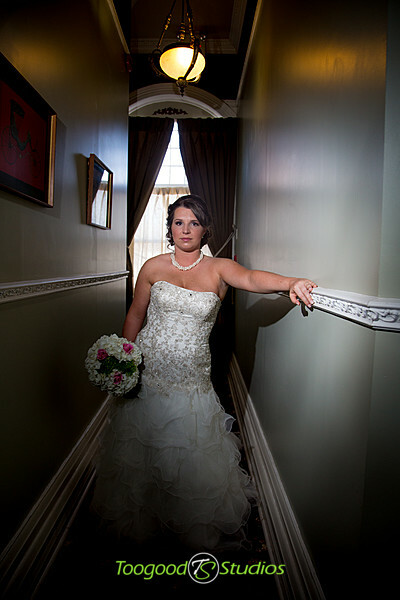 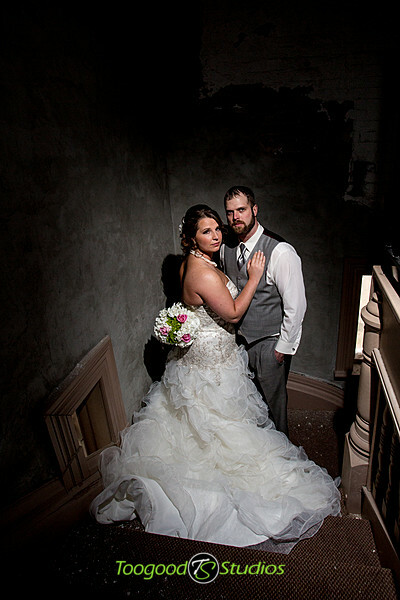 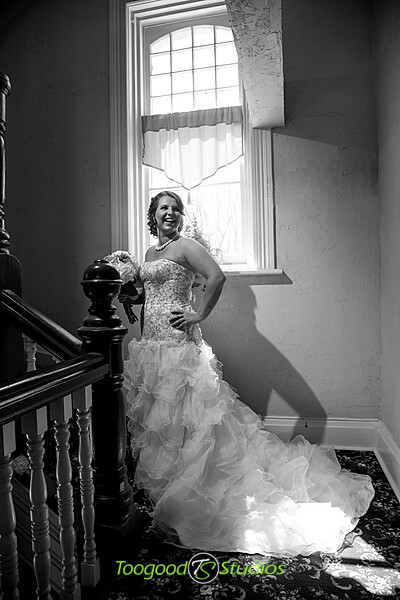 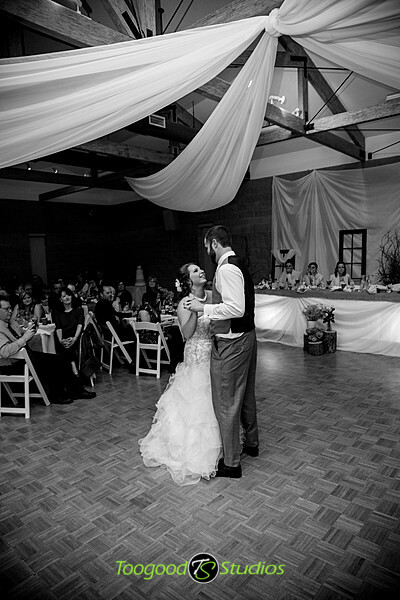 We had the pleasure of photographing Mike & Missy’s special day on Easter Weekend in Strathroy. 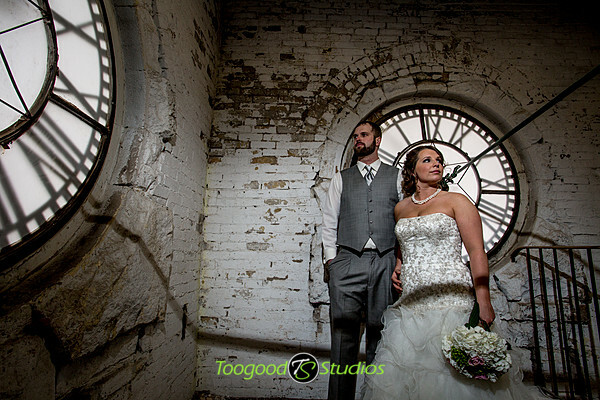 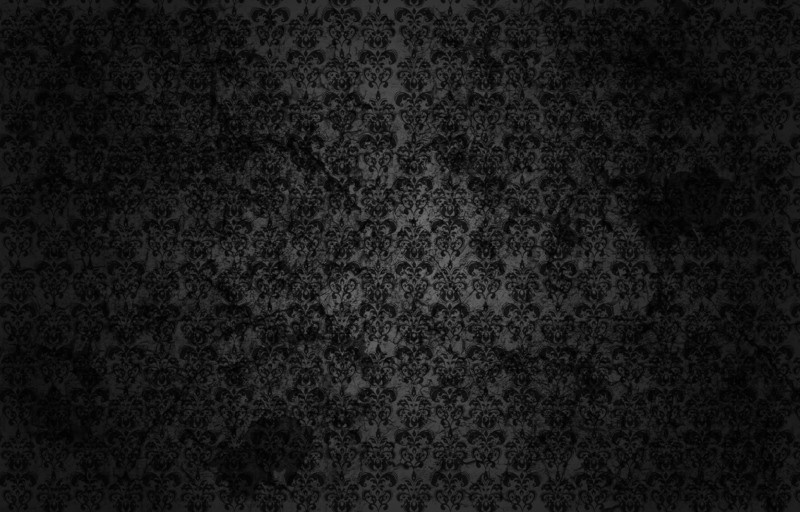 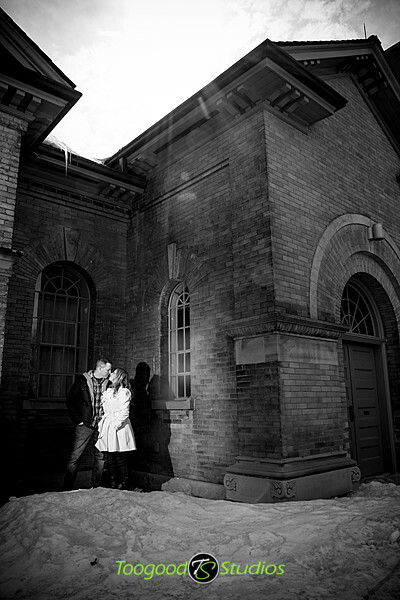 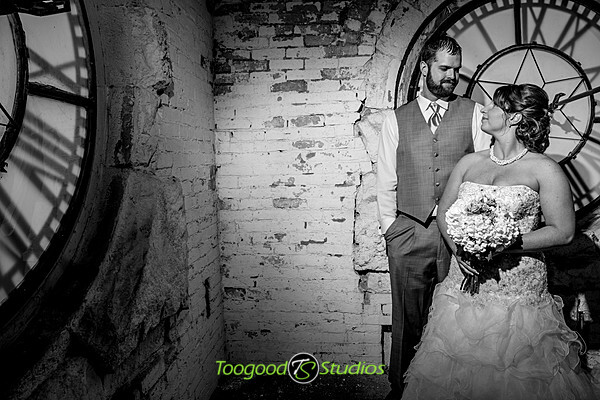 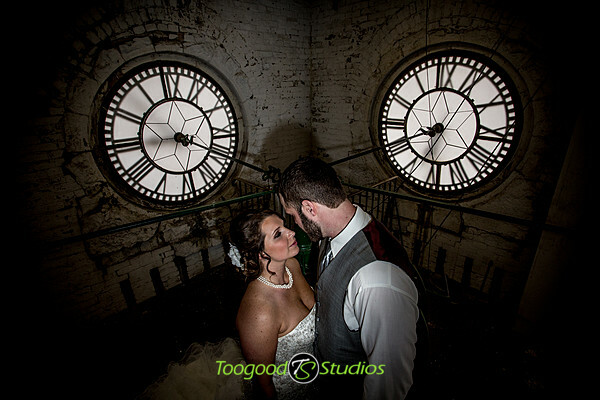 They were a pleasure to work with and we got to work in some interesting places including the old clock tower in Strathroy. 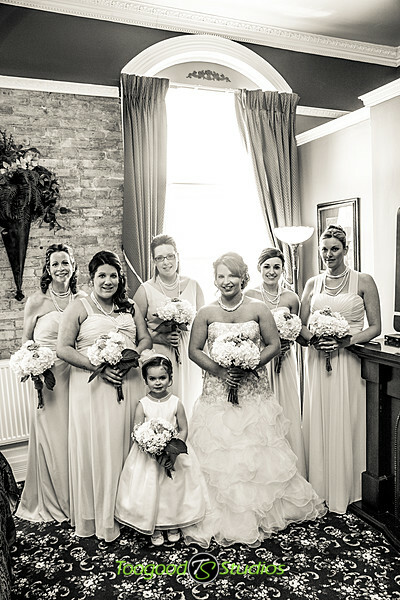 We hope you enjoy our favourites as much as we do! 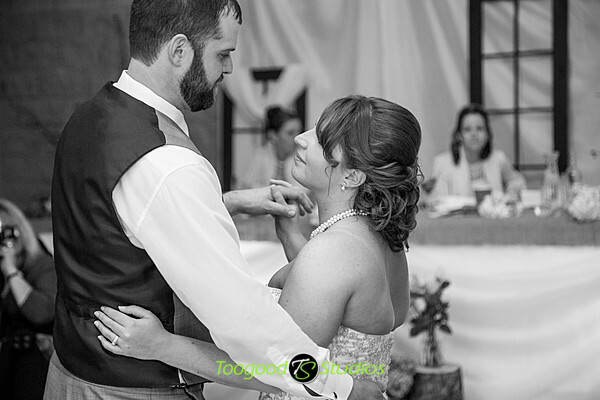 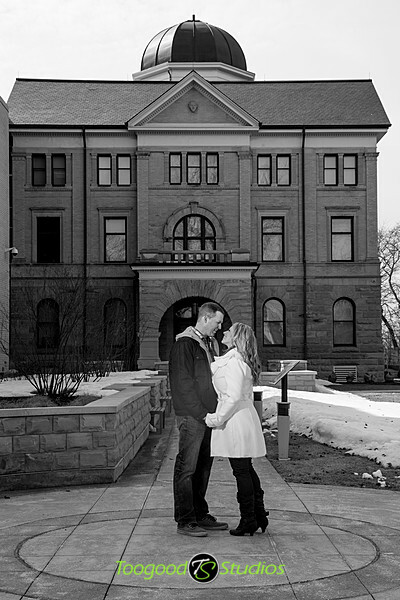 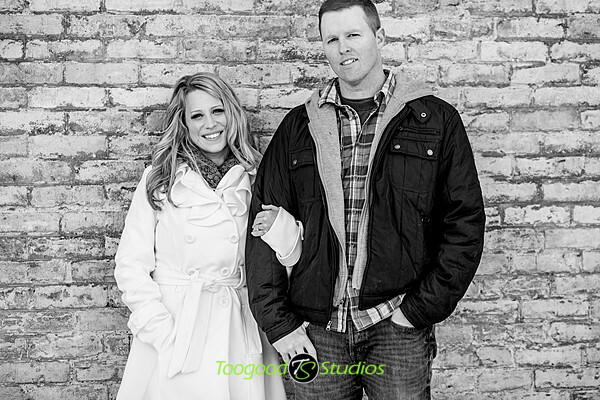 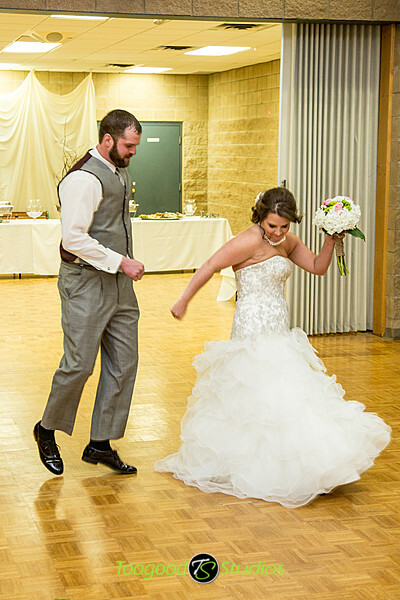 Had some fun last weekend with Matt & Colleen, it was a little windy and cold, but that didn’t stop them from having a great time, and from us capturing some great photos!